 The chocolate at IC Confections will make your bad day good and a good day better! The mint truffles are a must try. IC Confections can deliver the goodness. It even made it all the way to Canada. The fudge was sensational. The peanut butter fudge truffles are FABULOUS! The Chocolate Peanut Butter Fudge and the Peanut Butter Fudge Truffles are like a sensational party in your mouth!! !